What Kind of Jobs Can I Get by Being Bilingual? 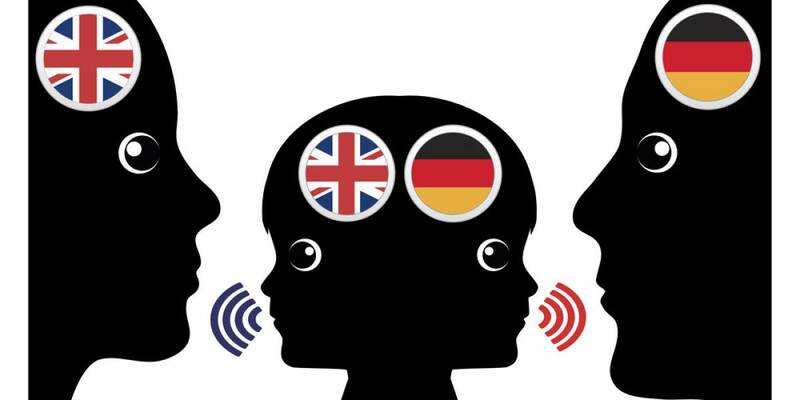 Did you know that if you speak two languages it makes you one of the most sought after potential employees? When businesses need to communicate with a multilingual client base, they will most likely need to employ a wide range of interpreters. If you speak two languages and you’re looking for a career to use your multilingual skills, read on as Akorbi discusses the most sought after careers for bilingual employees. Companies are always looking for ways to communicate with their customers in different parts of the world. People who are bilingual make the best customer service representatives, since they have stellar people skills and can help customers in more than one language. Being able to speak in another language is becoming more important as America is becoming more diverse. Schools are now beginning to teach more foreign languages to students, and it is often a requirement to graduate. Being a teacher is a highly rewarding career path because you could inspire and assist students in finding their passions in the world. Law enforcement deals with a wide range of people every day, and it can be difficult to speak to someone if they don’t speak the same language. When people call for an emergency, they need to be heard and understood without delay. If someone calls with limited English skills and you are able to help them in their native tongue, everyone wins. Money is a universal language in itself. Everywhere you go you have to have money to buy things. Imagine going to a bank where no one spoke your language, pretty intimidating right? Bilingual people in finance careers assist individuals to manage their money and make sure their finances are in good shape. Being an interpreter is one of the most highly sought after fields of employment for many businesses. Whether you’re a translator, interpreter, or you have higher written or verbal skills, many organizations and businesses need people who speak different languages. For example, sales representatives, conference centers, universities, law offices, immigration facilities, and more. Being an interpreter gives you something new to discover almost every single day! Looking for a Job to Harness Your Bilingual Skills? Choose Akorbi! With Akorbi, you can start your career as an interpreter or translator today. We are proud to offer translation and interpretation services for over 170 languages used all over the world, and we’d love to add more to our list. Apply with us today to begin your professional journey.